Posted by Brittany Bosher on Thursday, August 24th, 2017 at 1:38pm. First thought, the ocean. Of course the ample and ever bearing Atlantic Ocean that gently crashes along the shores of Palm Beach County Beaches has beautiful shallow and deep reefs teaming with tropical wildlife. 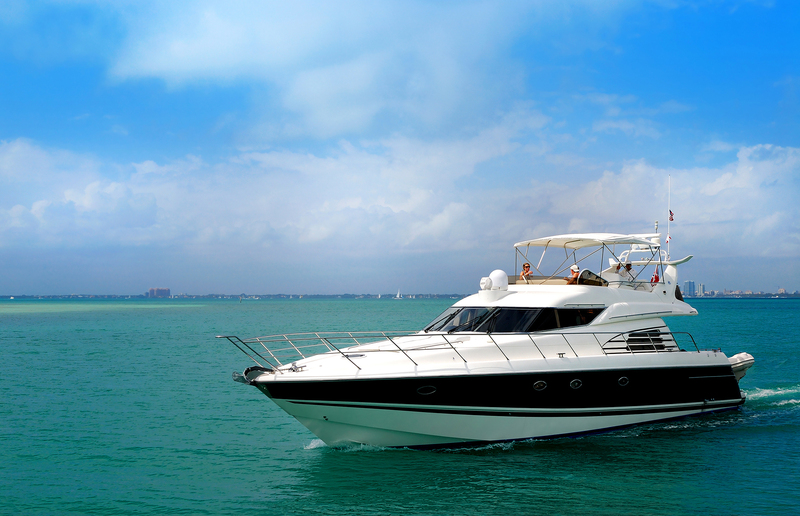 Deep-sea fishing is a sport that reigns supreme here in south Florida. Catch a marlin or a swordfish for the first time on one of the fishing charters out of Jupiter or Boynton Beach. If the ocean isn’t for you or something you have been seasoned on, there is the Intracoastal Waterway that carves its way throughout Palm Beach County and into our southern and northern neighboring counties. A whole new world of wildlife lives here. You can cruise in comfort along the lazy Intracoastal Waters to fish for snook, see rare birds or dock and dine at one of the many waterfront restaurants. Then we have the Lake Worth Lagoon that is full of our gentle manatees native only to Florida. Another idea? The Florida Everglades. Perhaps not your first thought when you have seen the social media and glossy magazine images of Palm Beach mega yachts or massive sport fishing boats in Jupiter (which you can charter for the day if you choose to ride in ultra style). But the Florida Everglades are probably some of the most interesting and true to Florida boating experiences you can have. Take an airboat or skiff tour to see American Bald Eagles, alligators, foxes and other animals you haven’t seen before. Experience all that Palm Beach County has to offer with its water that makes our cities so special. From the ocean to the rivers to the epic Florida Everglades!